Well I finally made it. 300k on my Eco boost! Had to pull over and take a pic. Ironhide Fx4, Mr B, meaz93 and 23 others like this. Impressive. What problems/issues have you had along the way? 2 throttle bodies where the plastic gear wore out and a trans select sensor. That's about it. Change the plugs often and of course the oil. WooBoost, bk117wrench, BRoell and 1 others like this. 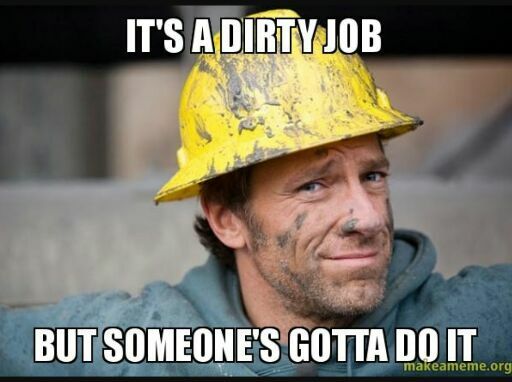 Somebody get Mike Rowe on the phone! CONGRATS!!! ptown and GuyGene like this. What about other fluids or filters? For example the fuel filter is connected to the fuel pump in the tank. 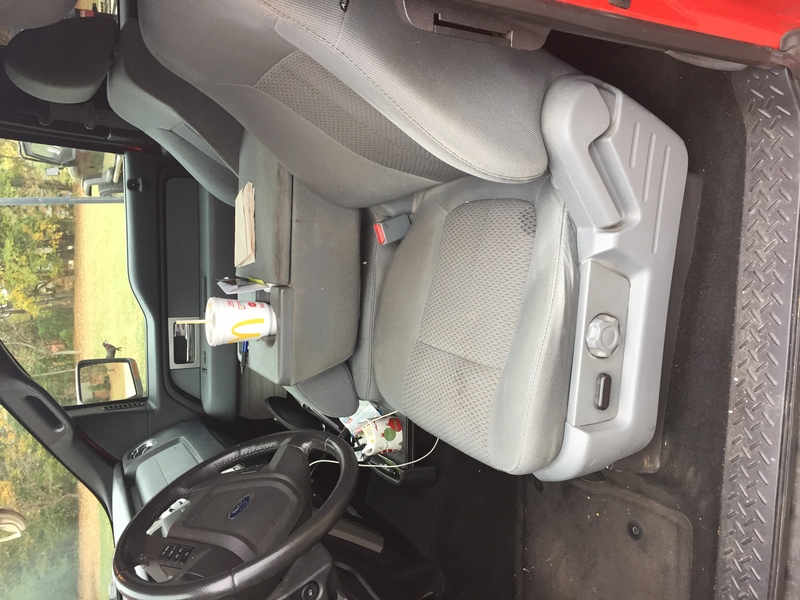 Can we see some pictures of how the seats are holding up? Change oil every 6 to 7k. No special oil. Original fuel pump. I will post some pics later. Changed trans oil at 150k along with rear end fluid. Changed trans fluid again at sensor change. That's pretty much it. Normal brakes and tires. Original starter and alt still going strong! To be honest I just drive it and do normal maintenance. meaz93, Grabber70Mach, Mike Wood and 4 others like this. 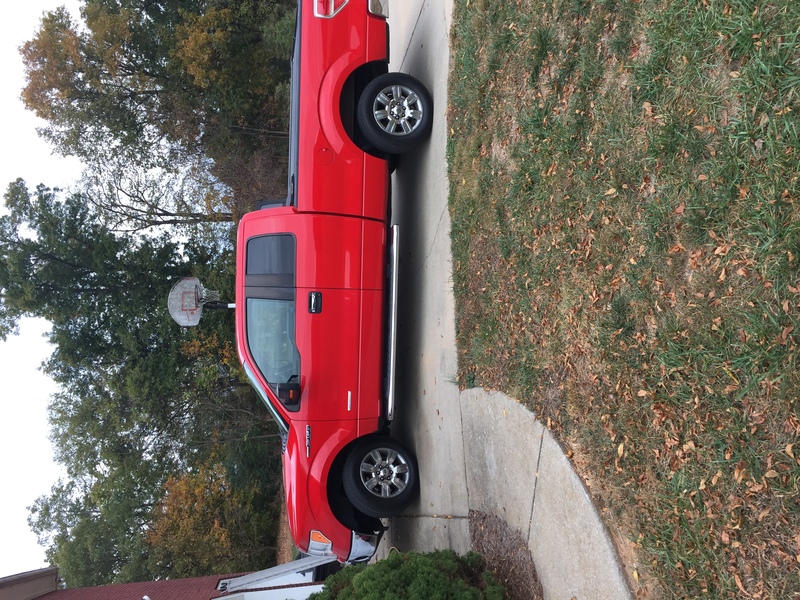 Just bought a used 2011 ecoboost with 95,000 miles, what should I keep a eye on? 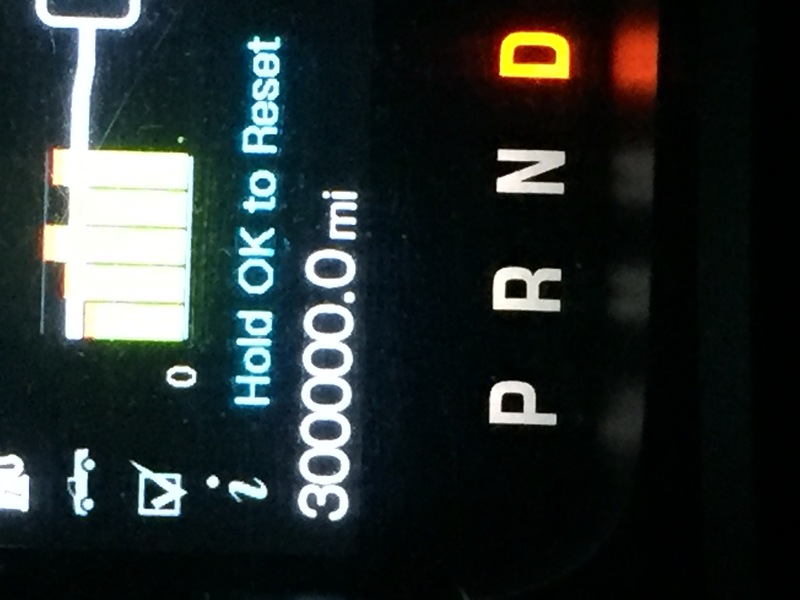 My 2011 just hit 250,000 miles!!! 2nd problem at 232,750 miles on my 2011 Eco Boost!!! !